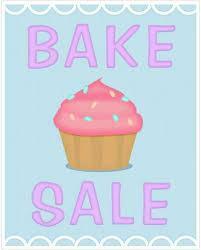 Join us for a Baked Sale!!!!! All proceeds to be used towards the beautification projects for the school. For more details or to donate goodies please contact parentboard@missionpioneers.org or contact your parent reps!